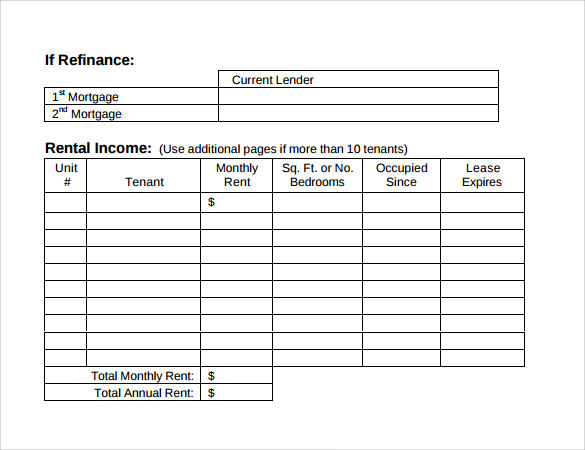 Managing tenant records is a difficult job. 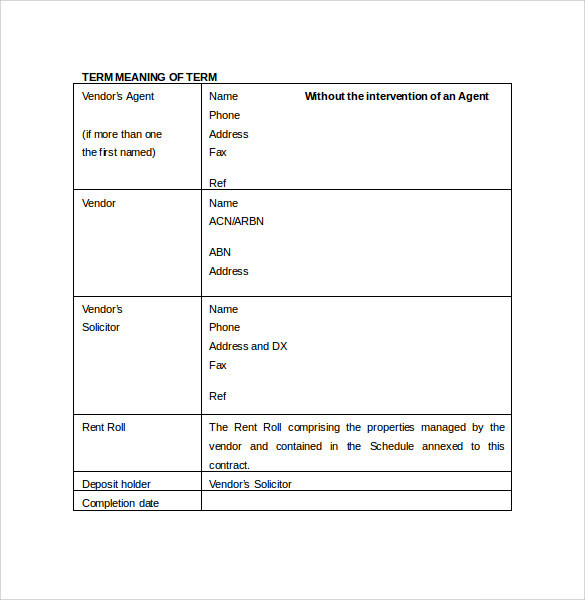 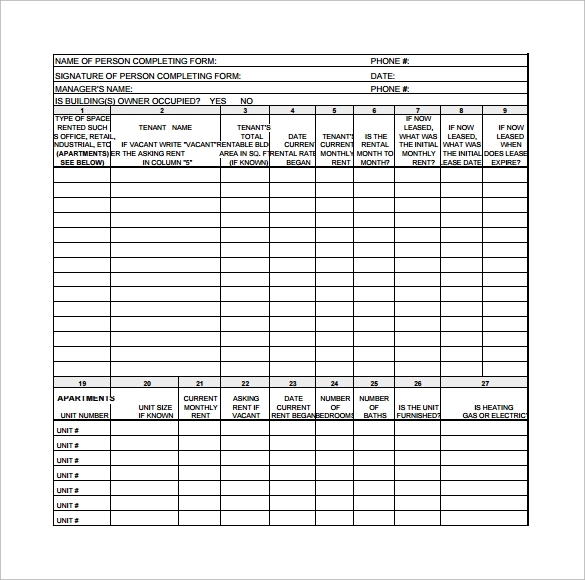 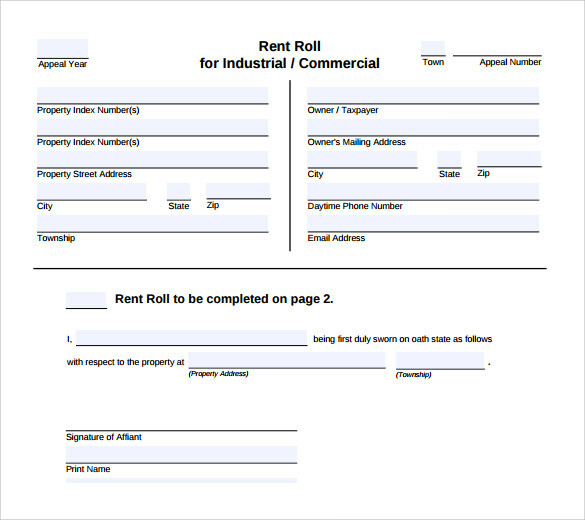 A Rent Roll Form is a document that gives detailed listing of rental properties that are owned by particular landlords or rental agencies. 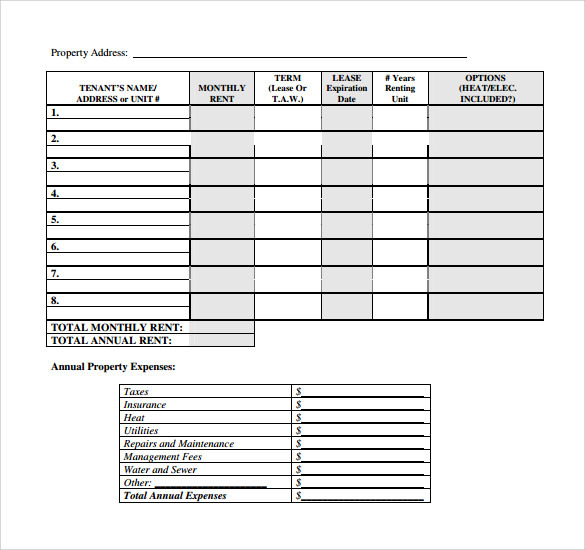 It is also known as register of rentals and the form is an easy and convenient way of managing rental or lessee records. 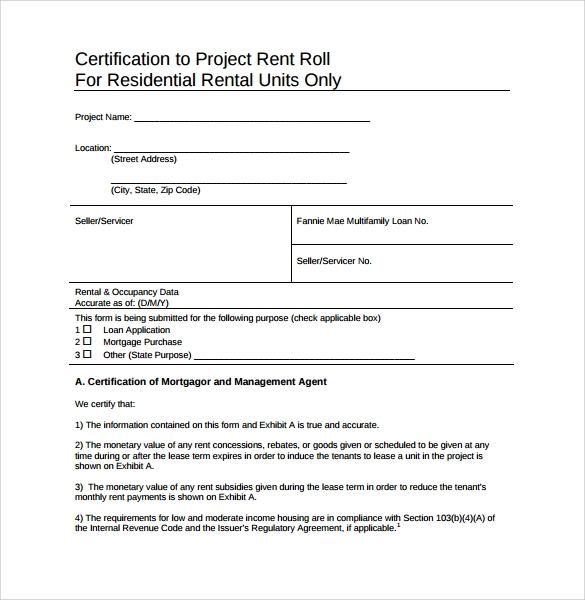 Office Rental and Lease Form Printable formats including Word and PDF Commercial details like contact address, concerned persons, date of paying rent and renewal details are included in a simple manner and are perfect to enter into a legal contract with another party. 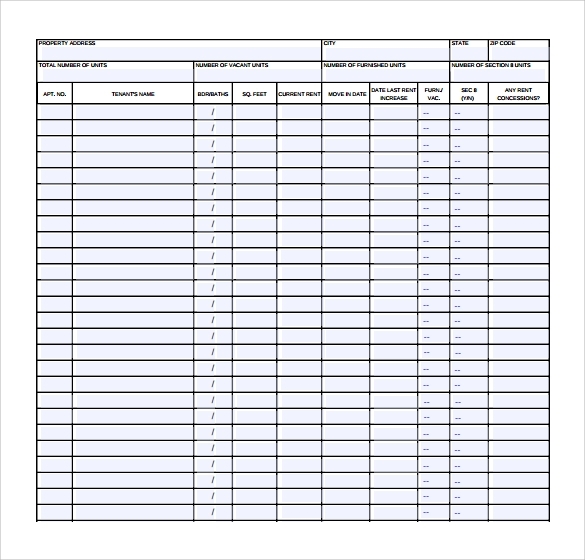 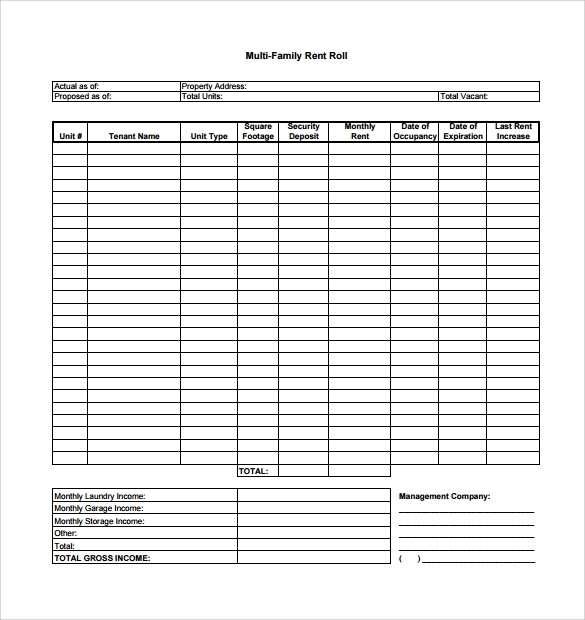 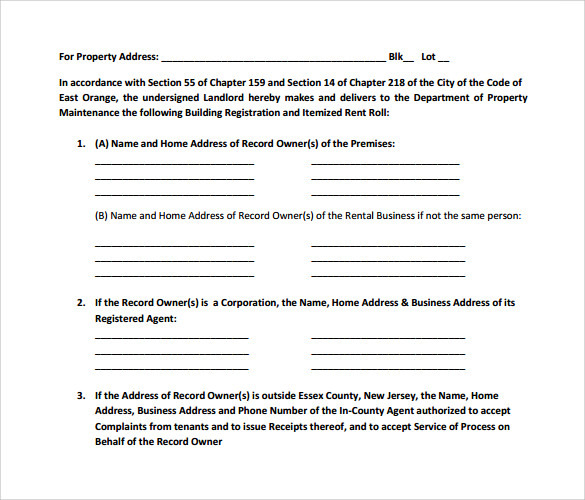 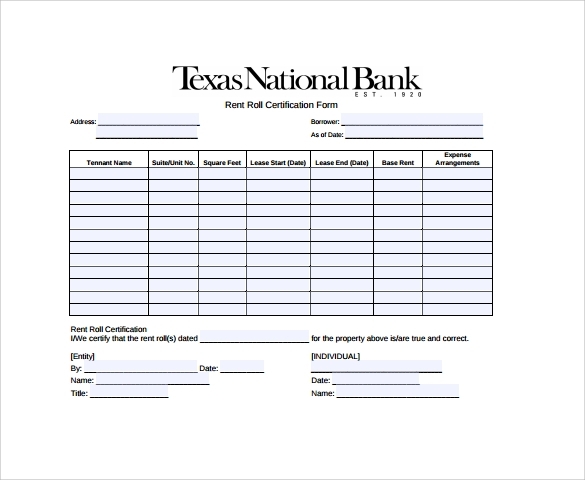 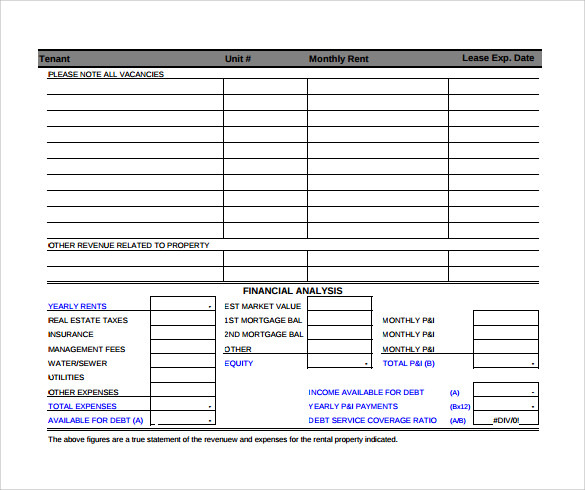 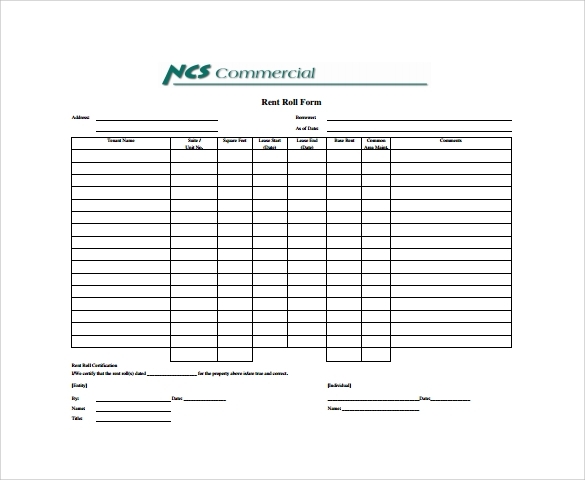 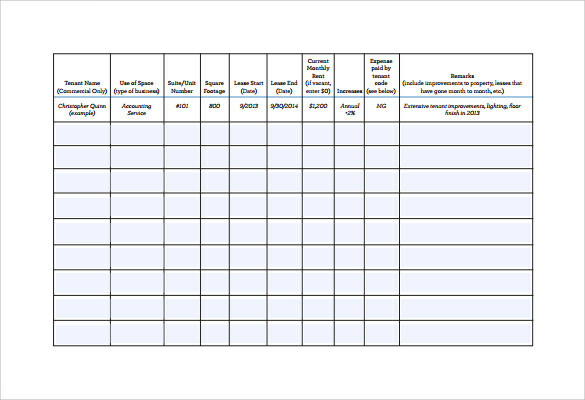 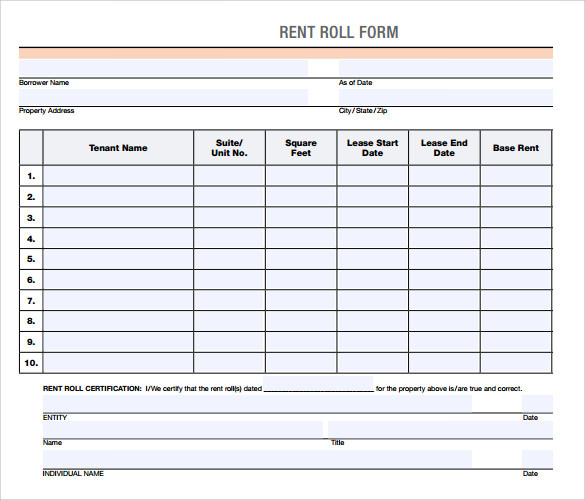 Clean design of the Rent roll form ensures that the necessary details are easily available when required.